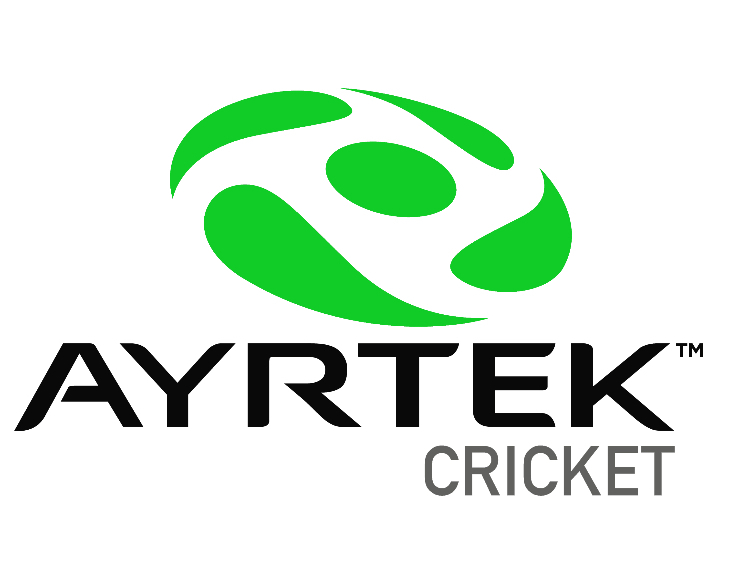 Custom Bats Cricket Forum » Cricket Manufacturers / Brands » Ayrtek Cricket » New Willow Ahoy! Some new willow landed today as the season edges closer and people are looking for a new wand for the season ahead. All 2.8/9 and some stunning sizes to them for the finished weight! There are a couple of G2’s still looking for a home if anyone is in the market for one  a particularly tasty half heartwood has caught my eye that I really don’t need in my kit bag but defo want in it! Thanks mate, trying out the postimage website and clearly I haven’t got the right setting! Thanks, G2 @ 239.99, G1 at 339.99 and Pro Grade at 424.99. Inc next working day uk P&P and VAT. Had a few PM’s re G2’s remaining, all these are 2.9 with rather large profiles are you can see.